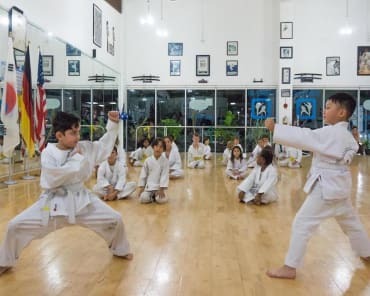 The purpose of a belt promotion is to further one's knowledge of Taekwon-do. 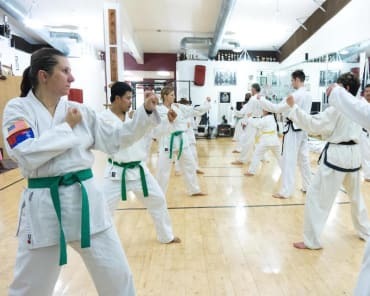 Allowing a qualified instructor to measure the increase in the student's knowledge assures the student that he/she is reaching his/her goals and maintains a high martial arts standard. Through exam preparation and exam experience, the student gains confidence by performing under pressure as he/she is provided the opportunity to demonstrate what he/she has learned. Students are encouraged to come to testing to watch each other as a means of support and to foster friendships. 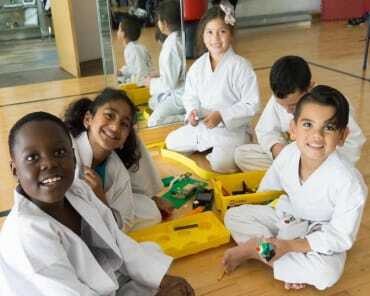 This way of viewing our belt promotion system builds self-esteem in Taekwon-do and in everyday life. 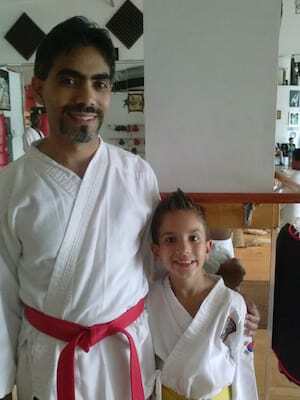 It is our honor and pleasure to be your instructors and to be a part of your martial arts training and development. 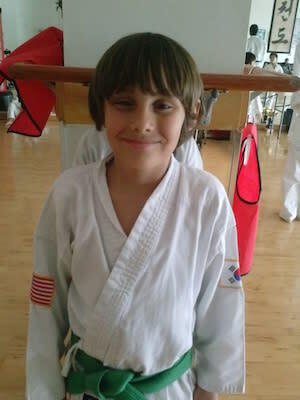 *We hope this sheds more light on exactly what it means to test for different belt levels! 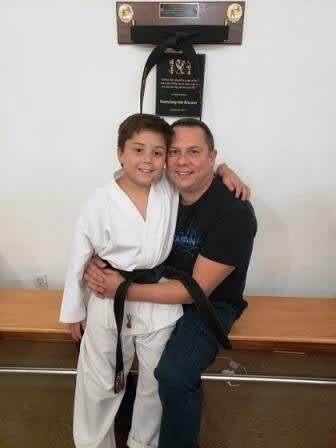 We have a belt testing scheduled this Saturday December 8th 2018 This event is open to the public! 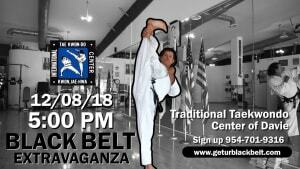 We invite all to come and experience these spectacular events as our students advance as martial artists!